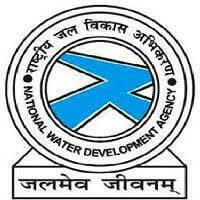 NWDA Recruitment 2019 – National Water Development Agency (NWDA) notifications for the posts of Junior Engineer, Junior Accountant, Stenographer Grade-II and Lower Division Clerks. The detailed eligibility and application process are given below. Desirable Qualification: Degree in Civil Engineering or equivalent from a recognized University or equivalent. 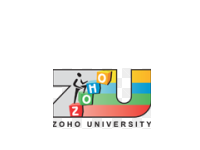 Junior Accountant: Degree in Commerce from a recognized University or equivalent. Desirable Qualification: Knowledge of Computer operating system, computer peripherals etc. Age Limit (As on 22.02.2019): 18 to 27 years (Relaxations as per govt rules). The selection will be made by conducting a competitive computer based online test. 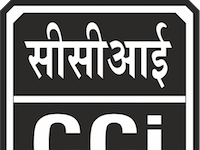 Stenographer – Qualified candidates in online examination test on merit basis will be called for Skill Test in Shorthand/Typing Speed shall be conducted. Lower Division Clerk – Qualified candidates in online examination test on merit basis will be called for Typing Test (Qualifying only). 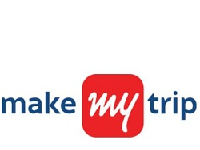 Typing Test will be conducted in English or Hindi with computer only. Mode of Payment: Online mode through SB Collect (Net Banking / Credit or Debit Card). How to apply for NWDA Recruitment?